Say “I do” Instyle. 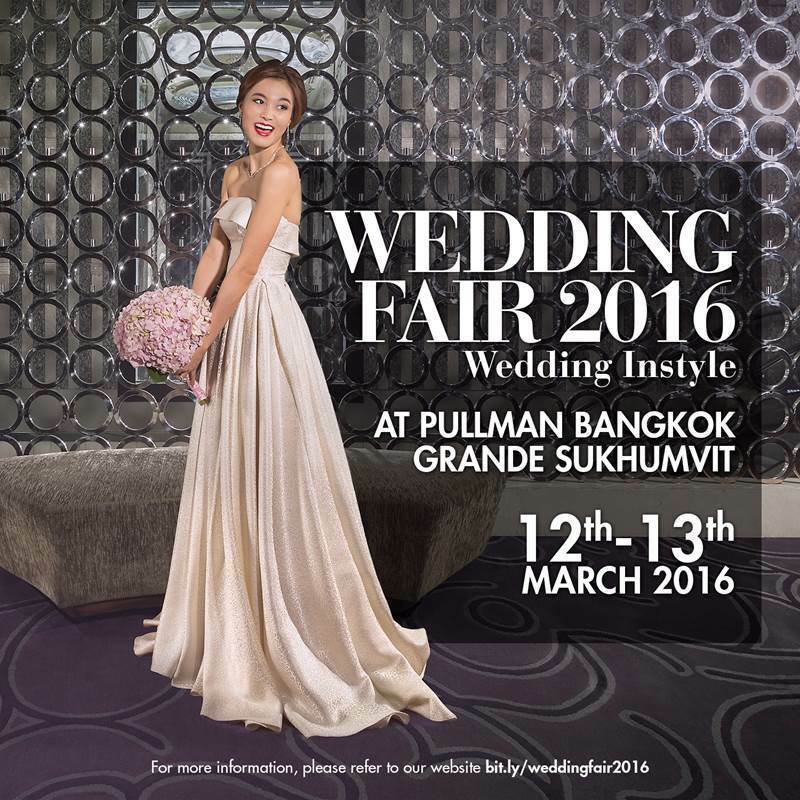 Join catering, hospitality and wedding experts at Wedding Fair, at Pullman Bangkok Grande Sukhumvit. 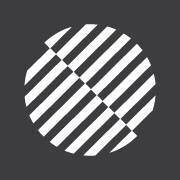 The event feature many exclusive partners. Find the perfect wedding dress, select your dream decoration, and be able to sample menus taken from our wedding packages. Let our wedding planner and dedicated team of professionals on-hand assist you in planning and designing your dream celebration. - And many others benefits !